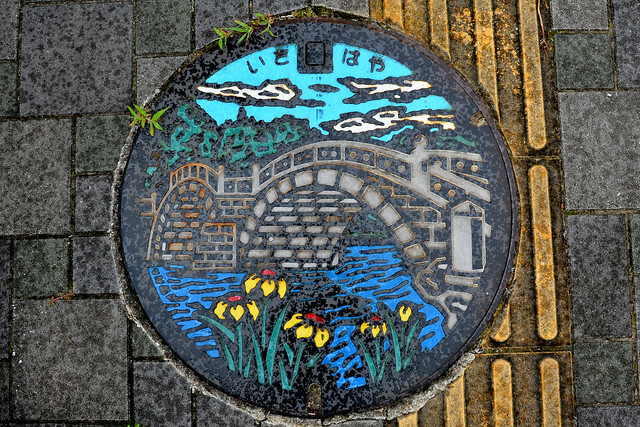 The Japanese Tradition of turning manhole covers into funky artpieces must be the world’s longest lasting and most extensive street art project. 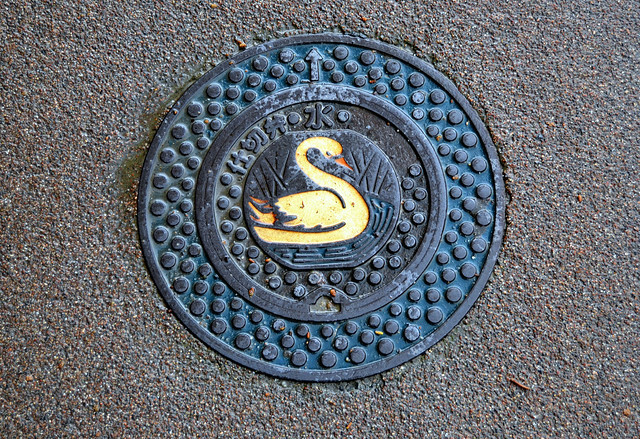 The colorful customization of the covers started in the nineteen eighties, when Japanese authorities issued a standard measure and shape for manhole covers. 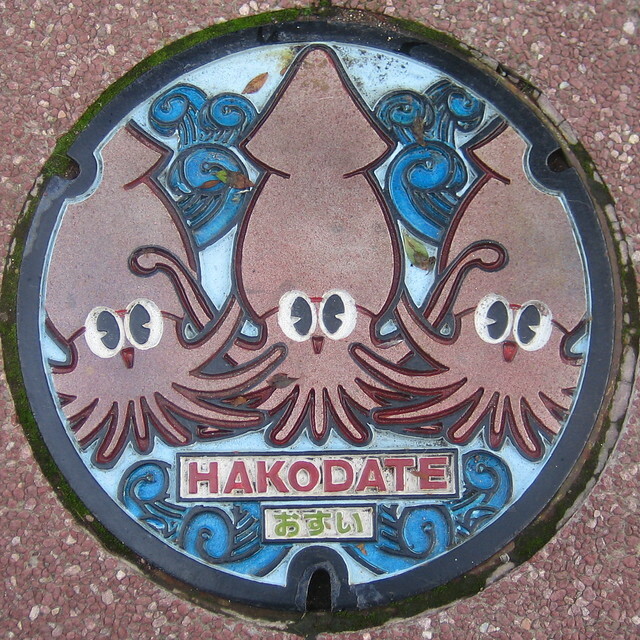 This new measure ignited strong resistance among Japanese local communities, which in turn led to a compromise giving every municipality full freedom over the artwork depicted on the manhole covers. 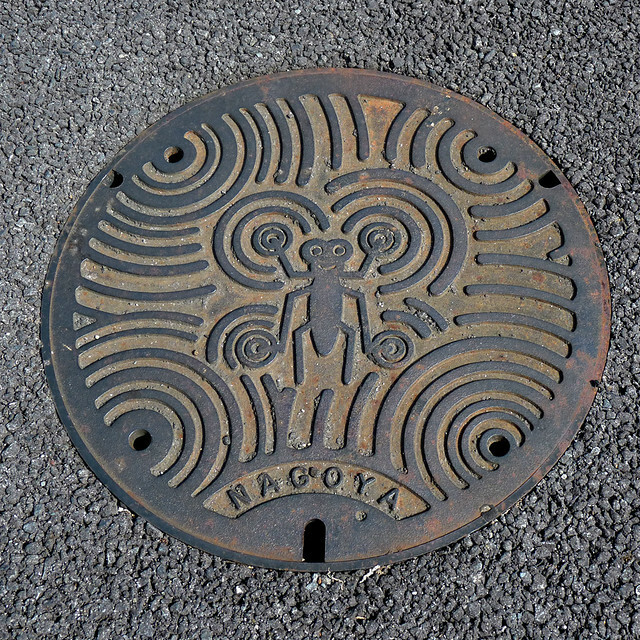 Below are a selection of images from the Japanese manhole covers group pool on Flickr. Click the images below to go to the respective owners’ Flickr page.